This can be done as a two or three person team. No team awards. You can compete individually for AG awards and not as a team. Mom has to be racing! Please notifiy me after you register if you intend to race individually in your AG category. Again Mom has to be racing! This is a USAT Sanctioned Event. It will follow all USAT rules and guidelines. 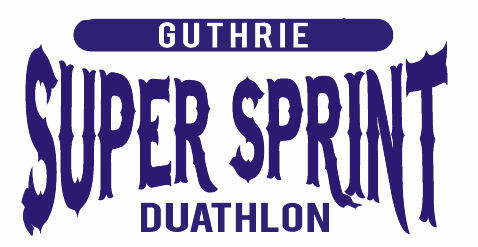 All participants MUST have a valid ID along w/ a USAT License. If you do not have a vaild USAT #, then you MUST purchase a one-day USAT Pass for $15. You will purchase your One-day pass the registration process. You will need to pick up your timing chip race day near the packet pickup area. (No Chip = No Time). The chip will be removed after you cross the finish line. If you drop out of the race PLEASE be sure to return the Ipico timing chip to a "Chip" volunteer at the finish line. If not returned you will incur a $50 replacement fee. Standard USAT Overall, Age Group & Weight awards will be given. Top 5 Male and Female, Overall Masters, Grand Masters and "my" newly added Ultra Grand Masters (70 & Over). SHIRT SIZES are no longer guaranteed after April 14th. We will be turning our order in to the screen printer at that time. We will not be ordering extra shirts!! If you register in time you will be guaranteed a shirt "but" you have to be registered/signed up before "April 14th".